Leightons Swindon is excited to announce that they have joined forces with Old Town Eyecare! You can find Mitesh and Sarah at our Swindon branch, offering the same clinical excellence – just under a new roof. 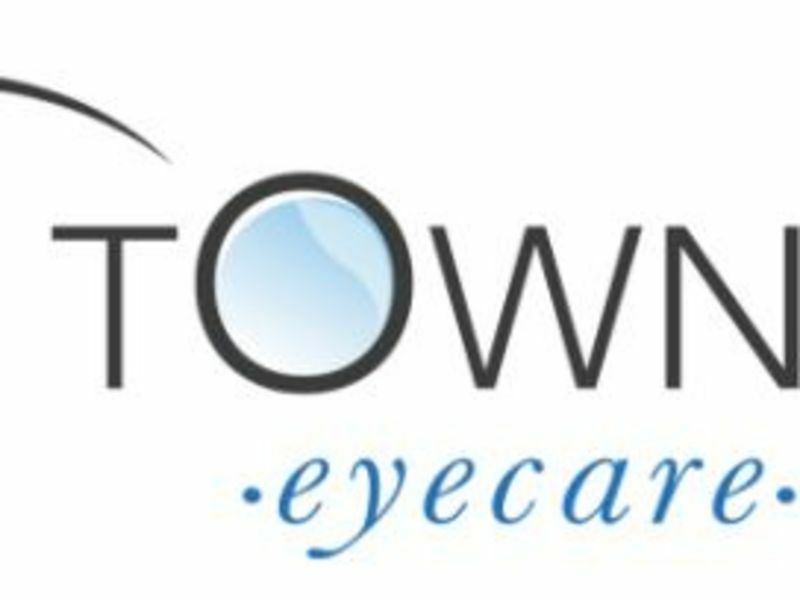 Old Town Eyecare has been a local opticians on Wood Street, Old Town since 1994, priding themselves on giving a personal customer service. Our team at Leightons Swindon are sure to make you feel welcome. Existing customers of Old Town Eyecare don’t have to think twice about finding old prescriptions or finding your records – they are all safely stored in branch ready for your first appointment with us. Leightons Swindon has been an active part of the community for over 50 years, providing loyal customers with the very best in eye care as well as hearing care. These services, including ear wax removal and FREE full hearing assessments, are now also offered to the patients from Old Town Eyecare. Long-standing service to the local community is a great sign that Leightons Swindon are doing things right, always adapting their eyewear brands and services to tailor demand. Working with the team from Old Town Eyecare is an innovative way to bring a breath of fresh air to the branch. We can’t wait to start this journey with Mitesh and Sarah as part of the Leightons family. In the meantime, please don’t hesitate to contact us with any questions on 01793 522 586. Alternatively, you can book an appointment online with our easy booking system or just pop in and meet the team!